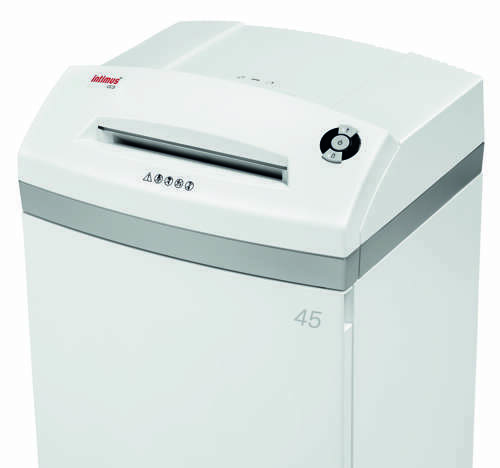 007 SL High Security 0.65 x 1.5 - 5 mm Cross Cut Paper Shredding Machine 12 Sheet Capability. CPNI & DIPCOG approved. Optional integrated oiler. 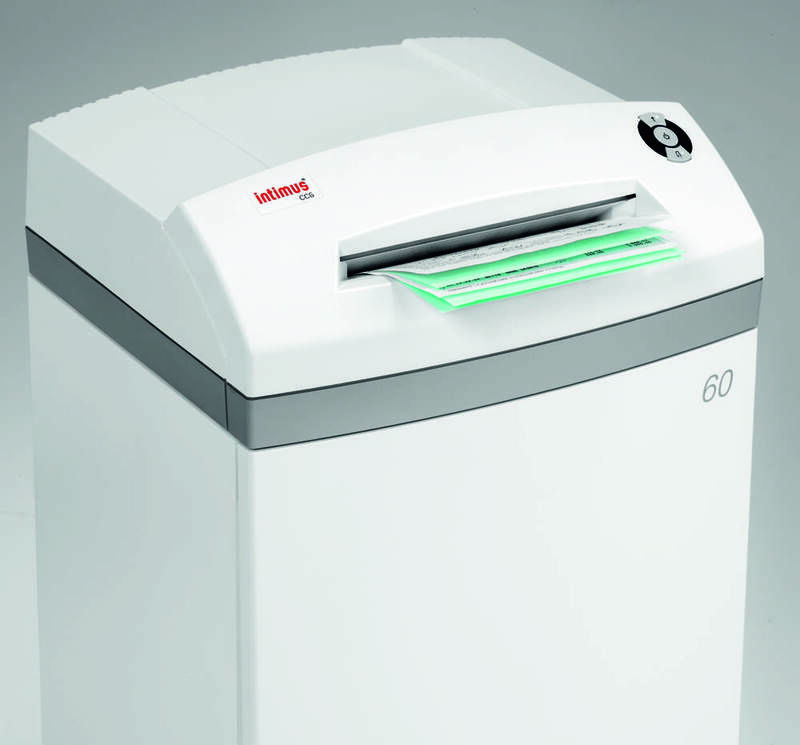 175 litre bin.